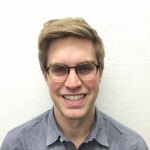 Zach Anderson graduated in 2013 from Colorado College with a bachelors in International Political Economy, living and studying in France and the United Kingdom in the process. He then worked in Portland, Maine for the Immigrant Legal Assistance Project before coming to law school in the fall of 2014. 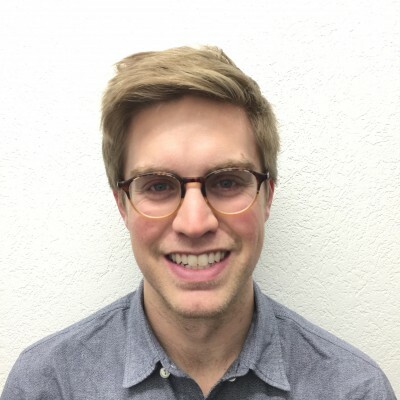 In law school, Zach has worked with the International Refugee Assistance Project and has lived in Geneva, Switzerland working with the United Nations High Commission for Refugees. He spent the summer of 2016 as an associate at Linklaters LLP working in both their international litigation and cross-border transactions practice areas.